Mavic has embraced the gravel and adventure bike trend with a new wheelset aimed at everything from gravel to mixed surface road rides. This is a first look at the French wheel company's newest wheelset to meet this growing demand. Last summer, upon arriving at the summit of Mont Ventoux on the final day of the Haute Route Ventoux event, Barry and I bumped into two guys who, it turned out, worked for Mavic. Rather than take the easy option (the road) up to the summit of this iconic mountain, they had ridden up the gravel tracks. It sounded like a really interesting experience, and we got to talking about the differences in the gravel between here in Europe and over in America, where this trend for taking road bikes gained a lot of hype a few years ago. 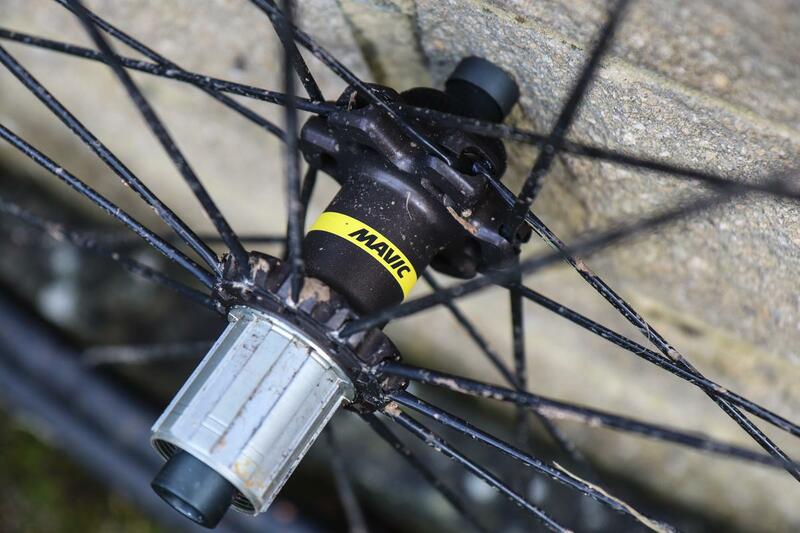 That encounter led us to take delivery of a pair of Mavic's new Allroad Pro UST Disc wheels, the flagship model in the company's new range aimed at gravel and adventure bikes and riding. To create the wheels the French company has put its considerable expertise and experience into what looks like a really solid choice. The Allroad wheels feature 22mm wide rims constructed using its familiar Spoke Milling 4 Dimensions tech, which essentially means excess rim material between the spoke holes has been removed to shed weight and improve the stiffness. It's a disc brake-specific wheelset compatible with Centre-Lock or 6-bolt rotors, with 24 steel spokes in each wheel and hubs that are compatible with quick release or any of the current thru-axle standards currently in play. They are pictured with 12mm thru-axle end caps. Mavic has been making its own tyres for a number of years now and sells complete wheel systems. 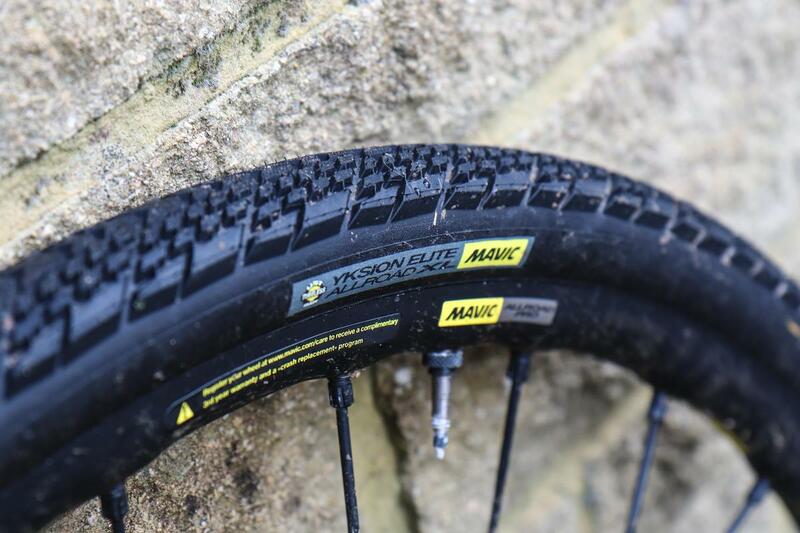 The Allroad is no difference, and Mavic has developed the Yksion Allroad UST tyre with a closely packed tread pattern in a choice of 30 or 40mm width, so you can choose whichever fits your frame or riding requirements. I reckon 40mm has become a common choice of off-road focused gravel bikes so opted for this size. The wheels and tyres use the company's UST tubeless technology, which it first debuted on its mountain bike wheels many years ago, but so far hasn't brought it to its road-specific wheels, with the exception of these Allroad wheels. The tyres come fitted with tubeless valves installed and a bottle of sealant in the box, so you just need to add some to the tyres (a special syringe is supplied; you simply remove the valve core to add it) and you have a fully tubeless setup. 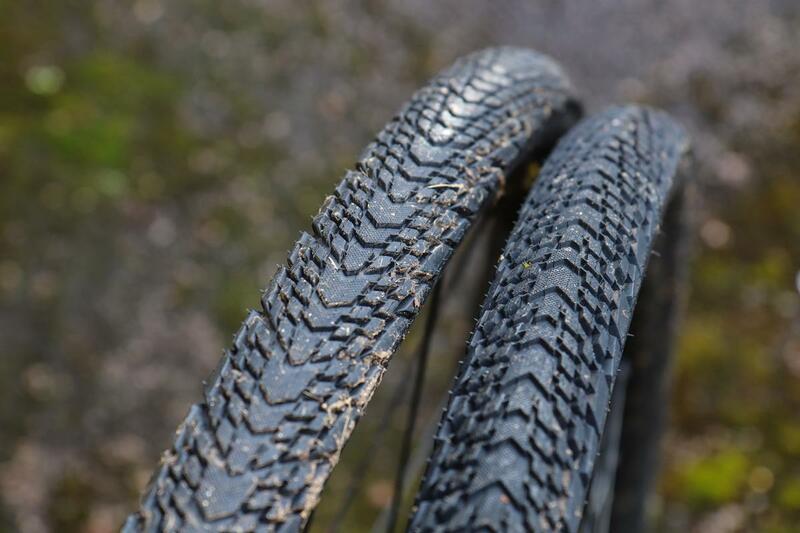 This means you can run lower pressures and reduce the risk of puncturing when riding off-road. Claimed wheelset weight without tyres is 1,660g. That's the skinny on the new wheels. As you can see from the photos, they've had some use. Yes, I've been testing them for a while now, stay tuned for a full review and ride report soon. 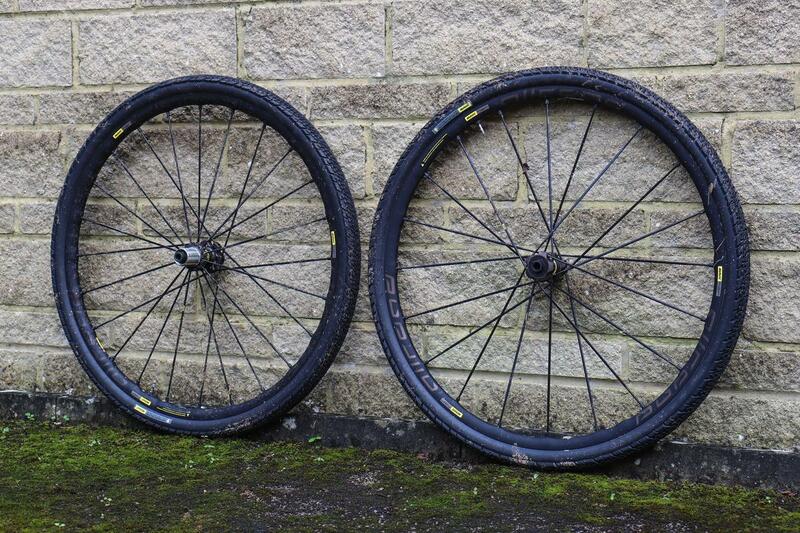 Mavic unleash 12 new wheels and 2 tyres, aiming to revolutionise the road tubeless market.